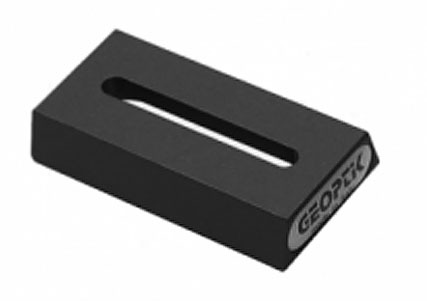 This is a high quality CNC machined universal 80mm long dovetail bar by Geoptik. Anodized in their trademark orange for that custom look. This is a very useful plate that has a central slot for attaching small scopes or even just cameras with a standard 1/4" bolt for direct connectivity to a vixen style mount. A very handy bar that can be used for a number of applications.